Essentially Sports Medicine: Do You Think Your Water Is Boring? Do You Think Your Water Is Boring? Do you think your water is boring? If so, try one of Young Living's Vitality line of dietary essential oils. 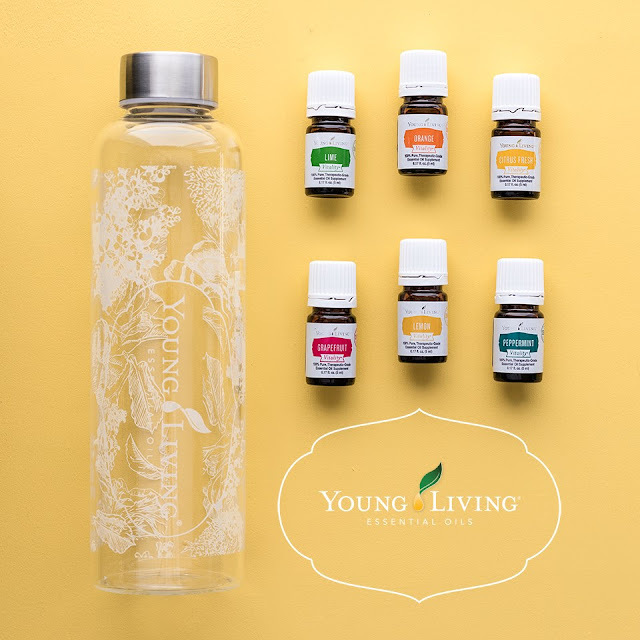 Add one - two drops of Grapefruit, Lemon, Lime, Orange, Peppermint or Citrus Fresh. Discover Vitality - for food, for family, for life!